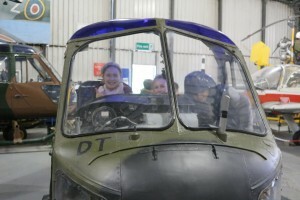 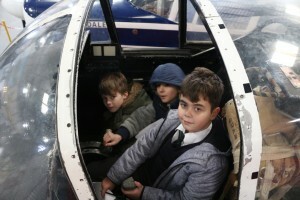 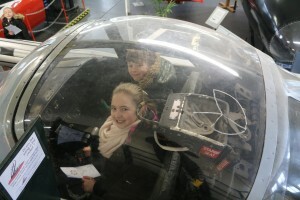 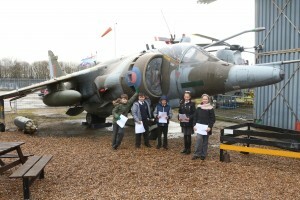 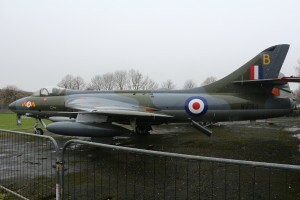 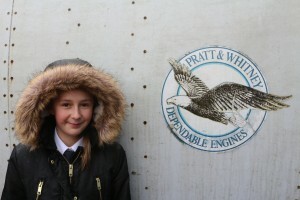 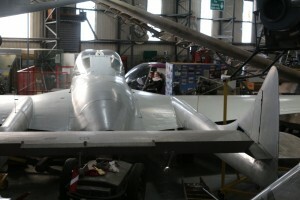 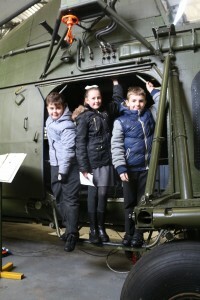 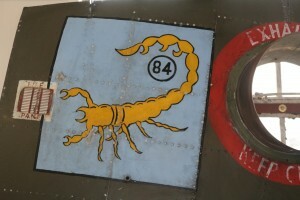 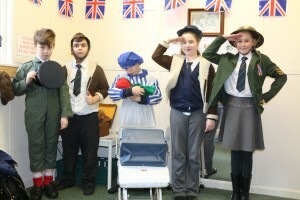 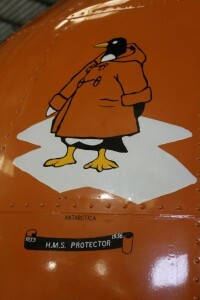 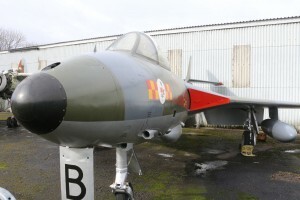 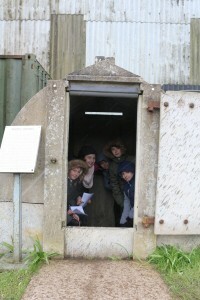 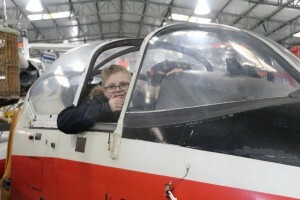 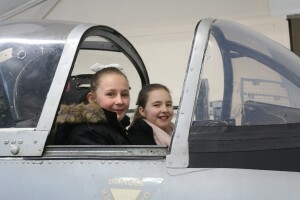 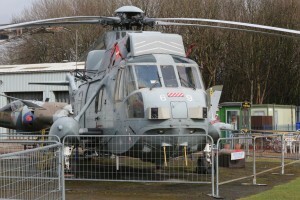 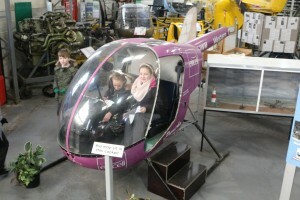 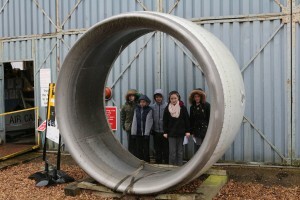 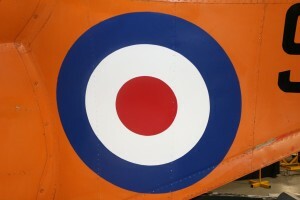 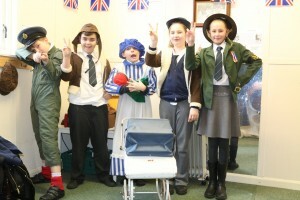 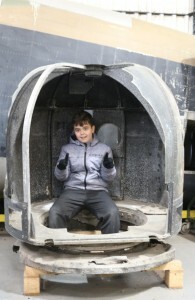 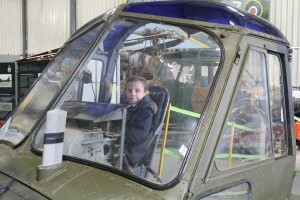 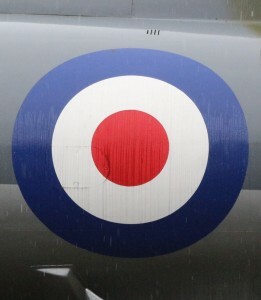 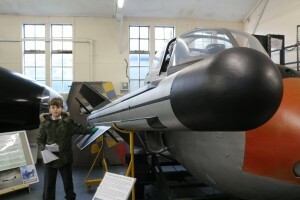 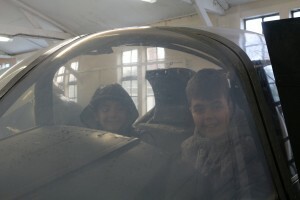 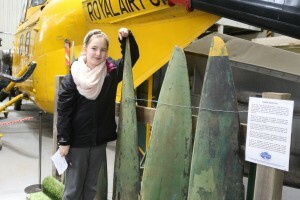 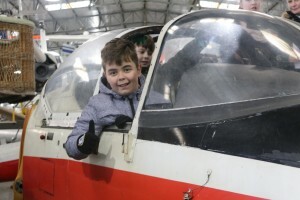 Year 6 had a wonderful trip to the South Yorkshire Air Museum to support their topic on World War 2. 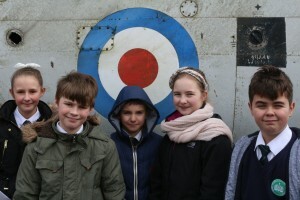 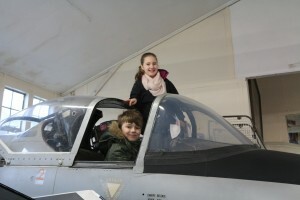 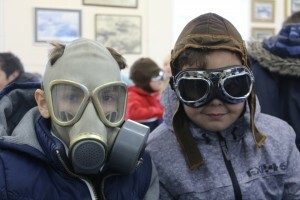 They had a fantastic time learning about the Battle of Britain, the Blitz and getting to see the museum exhibits….. sitting in the cockpits being a firm favourite with all! 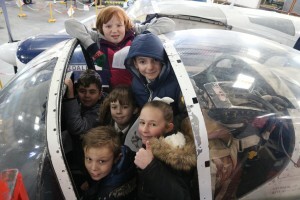 How many Y6 can you fit into a cockpit? 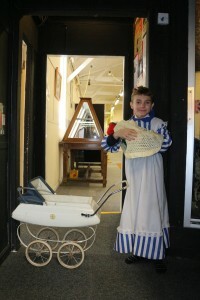 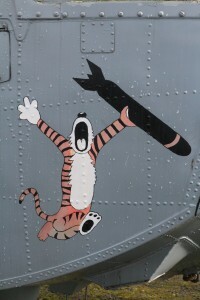 If they could have taken this home, they would. 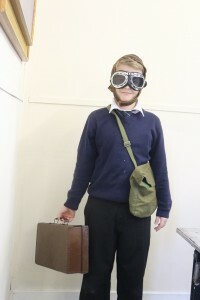 1940s fashions were a little different!